Image: ALLEKO/iStock/Getty Images Plus/Getty Images. Whether it’s for a special occasion or just a typical weekend, inviting guests to stay with you for a couple of days always seems like an amazing way to catch up with the people you love. Only when you’re playing host, it always seems like you’re spending more time making sure everyone is fed and happy than actually getting to spend QT with your friends and family. It’s the catch-22 of entertaining a house full of people. Keeping your people fed is obviously of utmost importance, and we won’t tell you you’re gonna be able to stop cooking (unless, of course, you’ve found some really great family-style takeout that cooks up breakfast, lunch and dinner). But with a little strategy, you can do some prep that allows you to throw together some meals in mere minutes with almost no effort — like these delicious make-ahead breakfasts. These big batches will keep everyone satisfied, and you won’t even have to wake up at the crack of dawn to make them. Image: Little Dairy on the Prairie. Calzones! Of course! These calzones, stuffed with cheese, ham and eggs, are the perfect on-the-go breakfast. 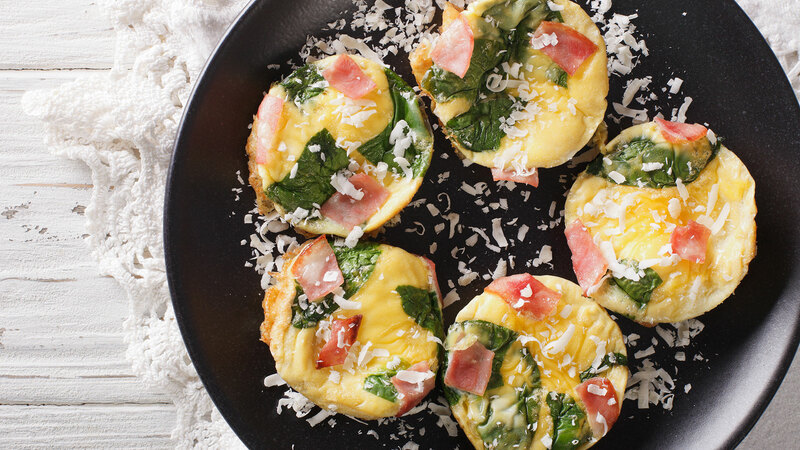 Individual frittatas are a breeze to freeze ahead of time. 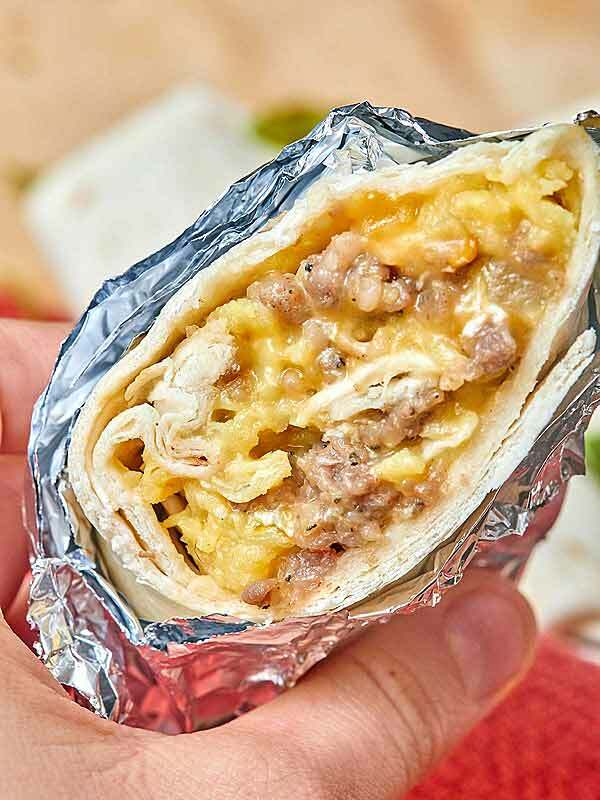 Make these breakfast burritos before guests arrive, then freeze until ready to serve. 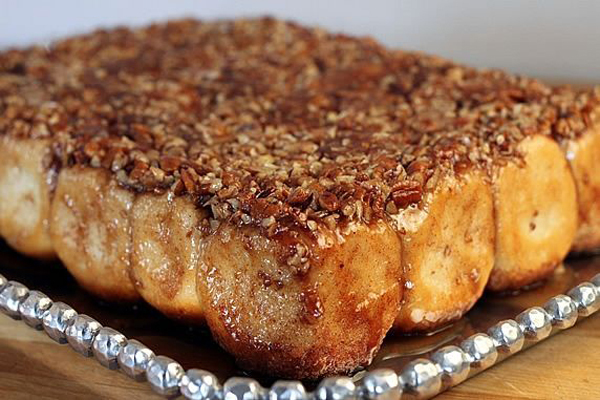 Please vegan guests with this easy overnight French toast bake. 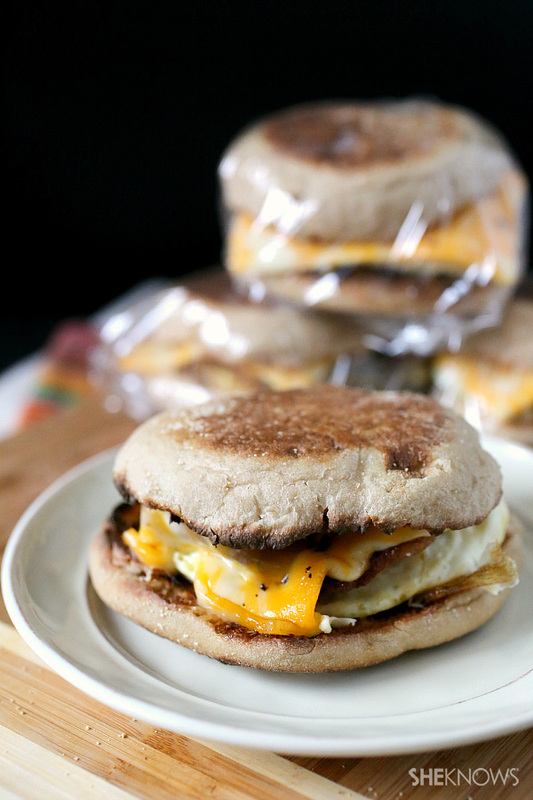 Egg sandwiches freeze beautifully and are totally customizable, too. 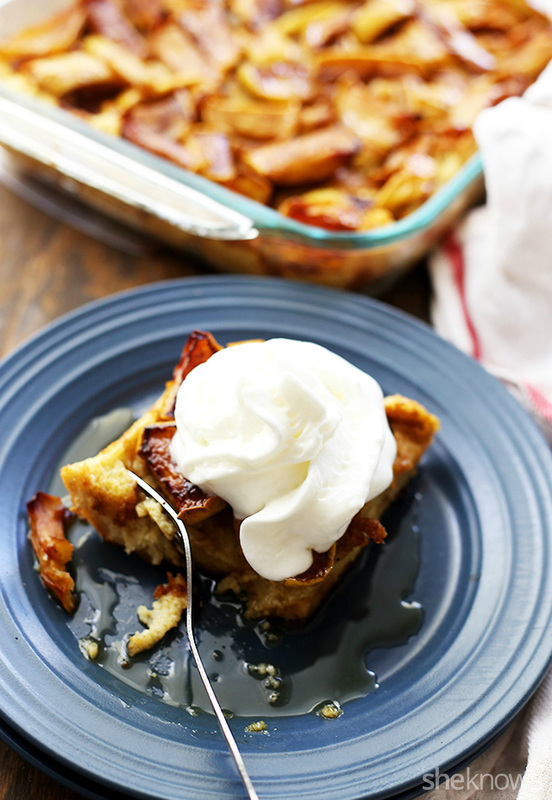 Spiced apples keep this make-ahead French toast from tasting dull. 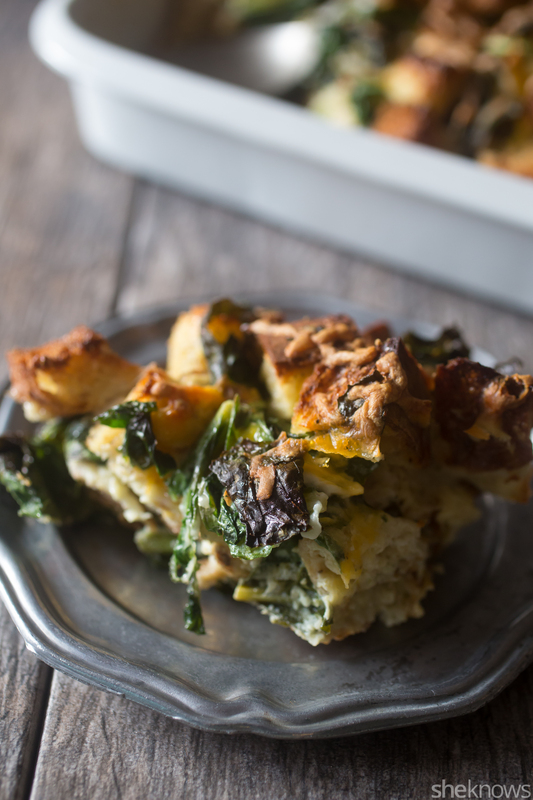 Hearty greens and cheese are at the heart of this make-ahead breakfast strata. 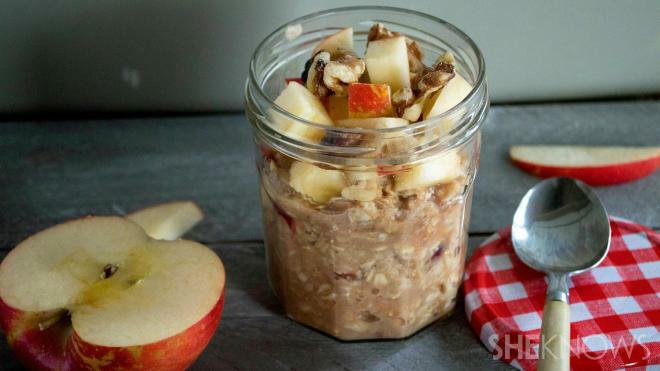 Make this apple-walnut oatmeal before bed, then wake up to a perfect breakfast. 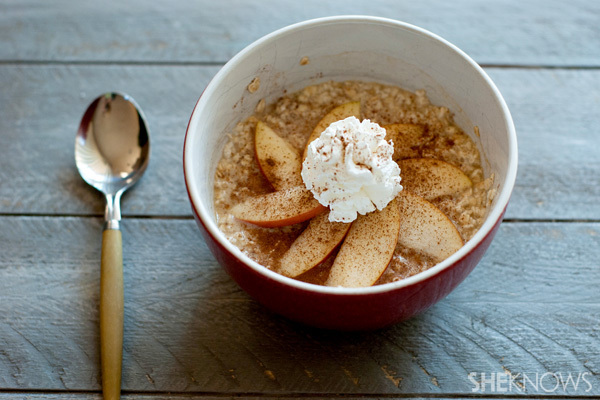 The smell of this slow cooker apple pie oatmeal will make anyone a morning person. Looking for something sweeter? 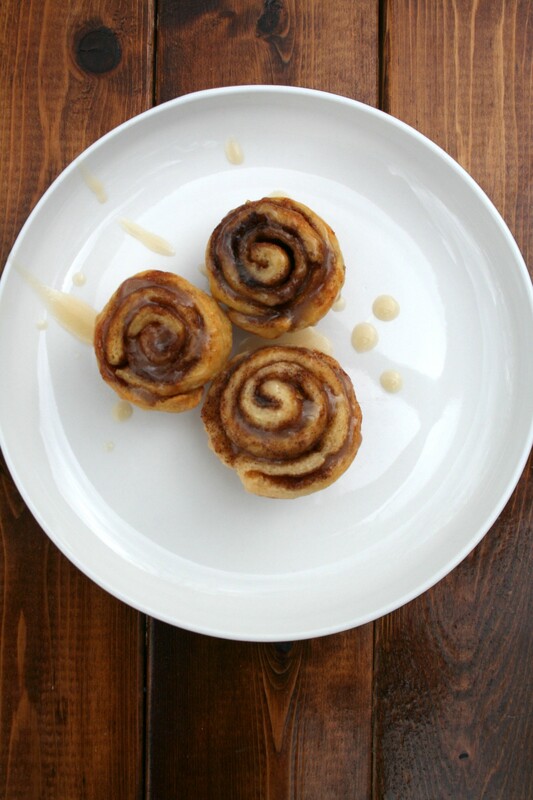 These mini freezer cinnamon rolls should do the trick. Image: Show Me the Yummy. 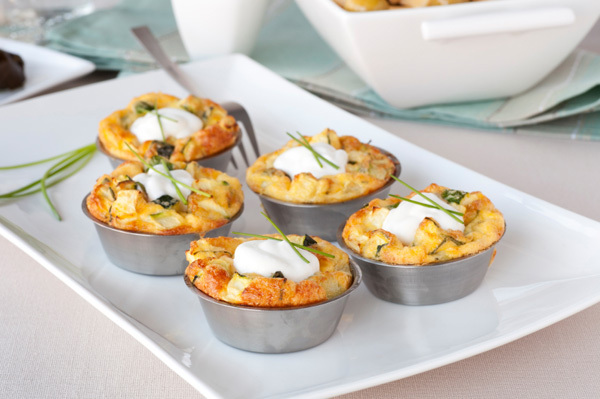 Healthy and convenient, these egg muffins are easy to pop out of the freezer when you need breakfast. 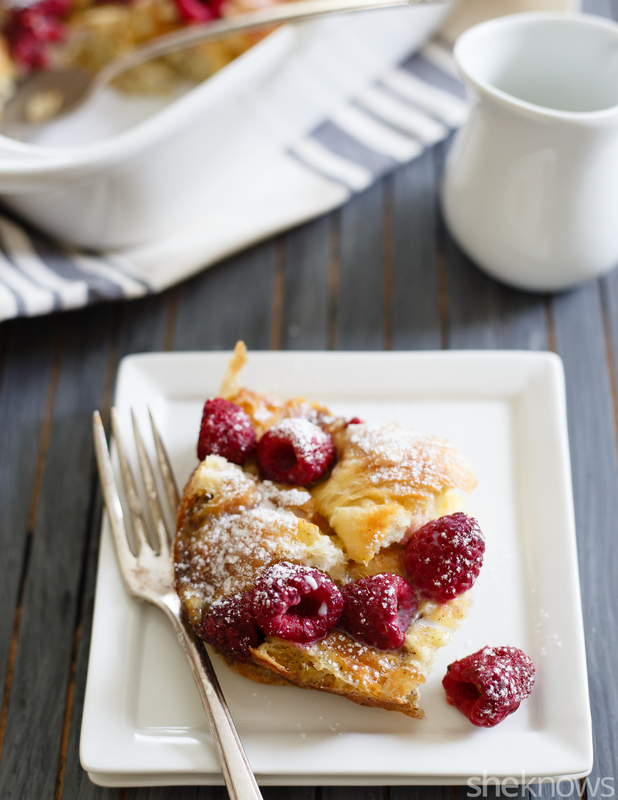 Decadent raspberries and cream make this make-ahead breakfast bake worth waking up for. 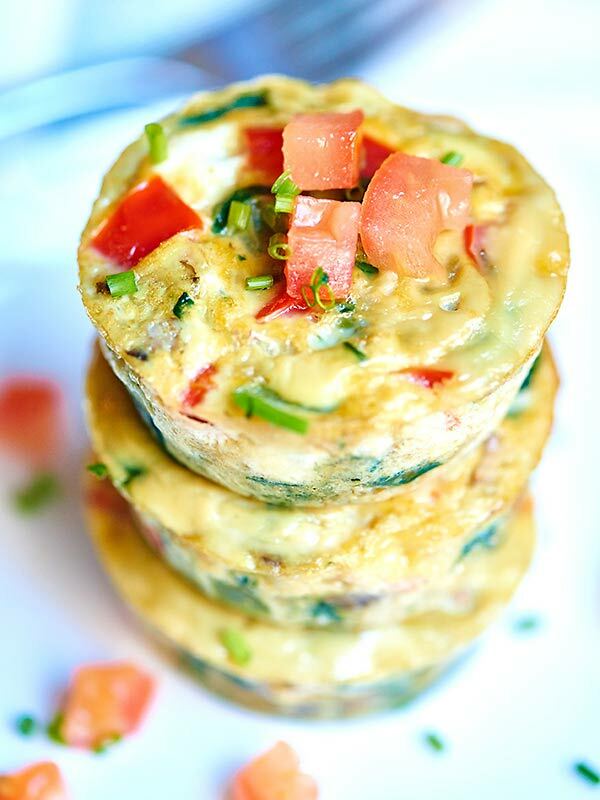 What makes these egg muffins stuffed with bacon, avocado and ranch so great is they're also paleo- and Whole30-compliant. 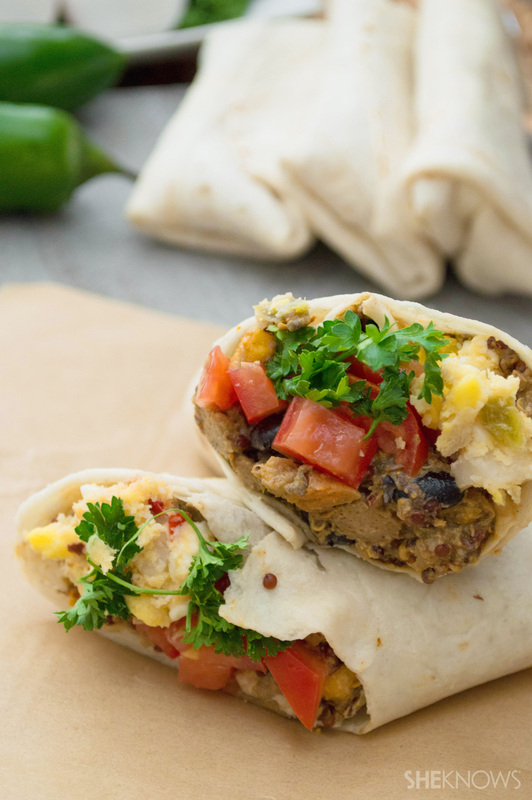 Chock-full of cheese, eggs and other goodies, these make-ahead breakfast burritos are easy to freeze. Sausage and biscuits in a creamy gravy make for the easiest breakfast ever thanks to this make-ahead casserole. Image: Jamie Cooks It Up. 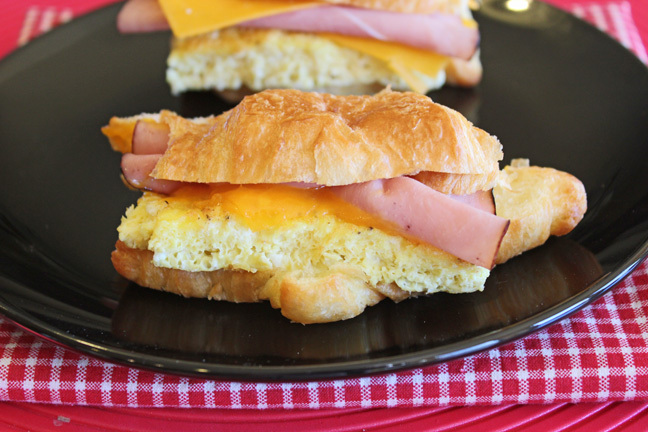 Hearty croissant breakfast sandwiches freeze surprisingly well, so you can have breakfast in a jiff. 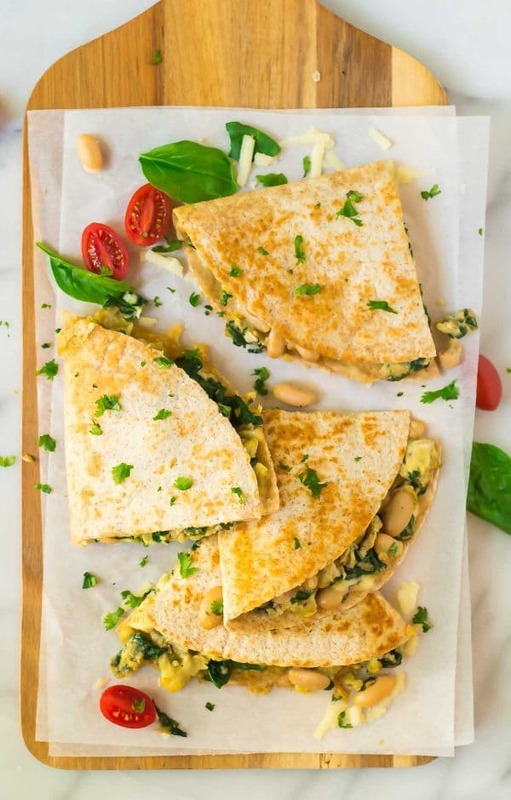 Freeze these breakfast quesadillas ahead of time, then serve them up to impress guests on a busy morning. 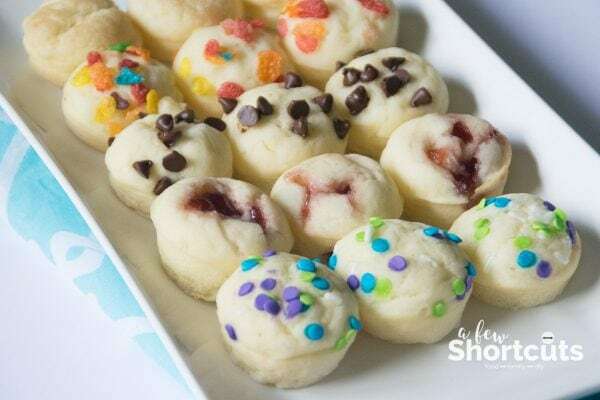 Tiny pancake bites in all sorts of flavors are the perfect breakfast to stash in your freezer. Is it dessert or breakfast? 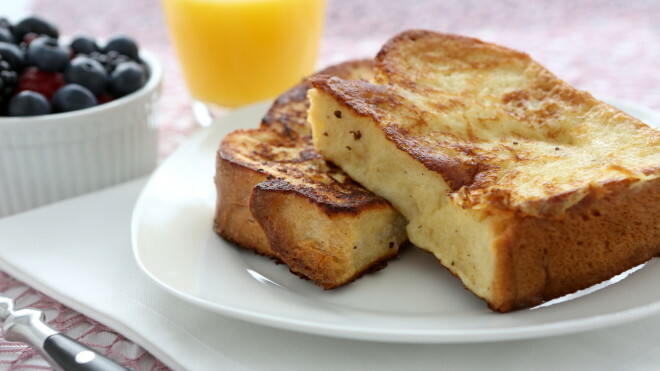 No one will care once they taste this overnight s'mores French toast. 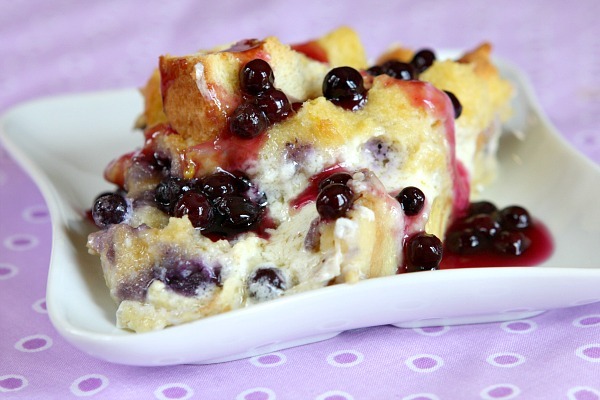 Pops of sweet-tart blueberry keep this overnight French toast from feeling too heavy. Image: I Should be Mopping the Floor. 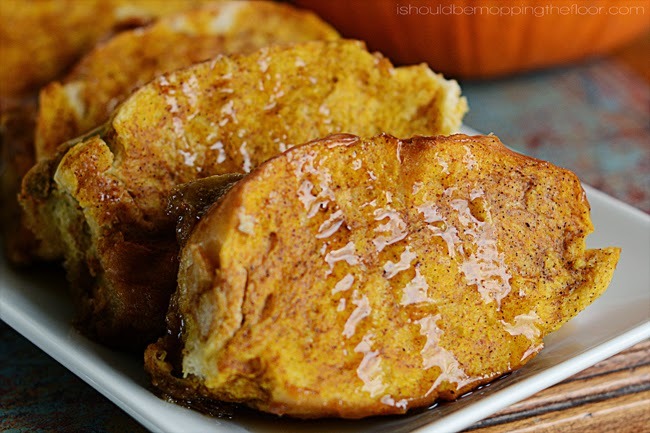 Cozy spices make this overnight pumpkin French toast smell delicious while it bakes. Make these pull-apart sticky buns in advance, then pull them out of the freezer for a breakfast treat. The hardest part about making this tater tot breakfast bake ahead of time is not eating it on the spot.